A team of researchers from the Heriot-Watt University and the Roslin Cellab reported yesterday, that they have successfully and for the first time, used human embryonic stem cells (hESCs) to print complex 3D tissues. They believe that once their technology is optimised to the maximum, it will allow researchers to cultivate human lab-grown tissues, eliminating the need of animals in experimental studies. Tissue 3D printing, using ink-jet technology, has been used numerous times in the past, with many different types of cells including adult stem cells (ASCs). 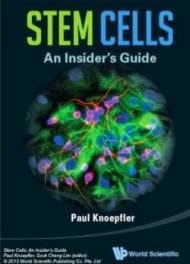 However no one had ever succeeded in using the technology with the more fragile embryonic stem cells . 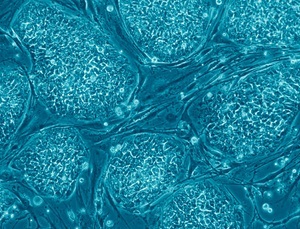 The researchers used a valve-based printing technique which was modified to handle the delicate nature of human embryonic stem cells. The cells are placed in two separate "cartridges" in the printer and are then layed on a plate in a "pre-programmed, uniform fashion". Jason A King, senior author of the study, strongly believes that the technology will have an "immense" impact on research, allowing scientists to conduct animal-free studies as they will be presented with the option to experiment on human tissues, first hand. The team's ultimate goal is to further advance the technology to such a level, that it will make the creation of human organs feasible, thus eliminating the need for donors as well!